Hi! 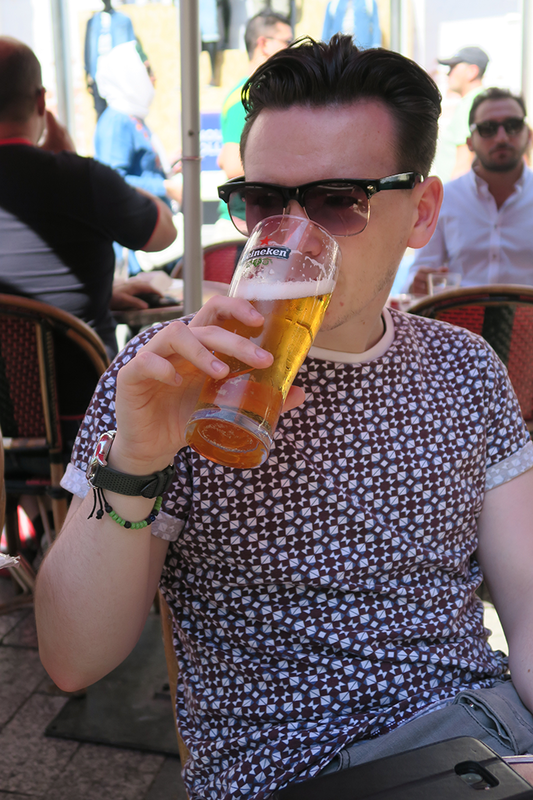 I'm Patrick (also known as Paddy, Paddy Joe or PJ) and after months of persuasion from my girlfriend Charlotte I've finally started a blog. I'm a Business Studies with Marketing graduate from Glasgow Caledonian University in Scotland. 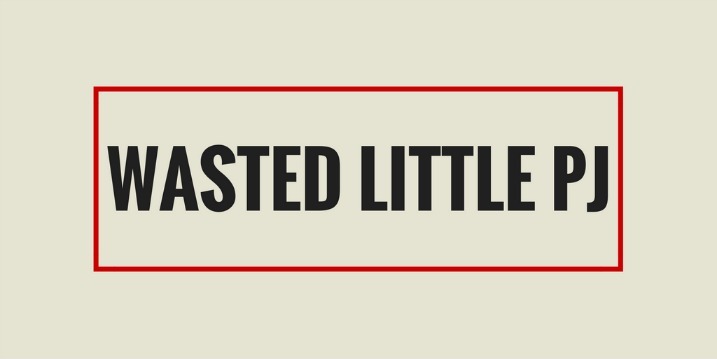 Wasted Little PJ will be where I'll talk about all my interests from football to fashion to music, and most importantly - food and drink. The name Wasted Little PJ stems from my love of music and this song by Scottish rock band The View. Other bands I love include The Courteeners, Frightened Rabbit, Arctic Monkeys, The Last Shadow Puppets and many other similar artists, so you can expect to read a lot about them. Since finishing my degree I had been looking to join the digital marketing industry, and started this blog to help me on this journey. I have a big interest in social media so starting a blog seemed like a natural step forward. Luckily, this worked out and at the strt of 2017 I upped sticks from Glasgow and moved to Leicester to start my career! If you would want to see more about me find out on Twitter, Instagram and LinkedIn.